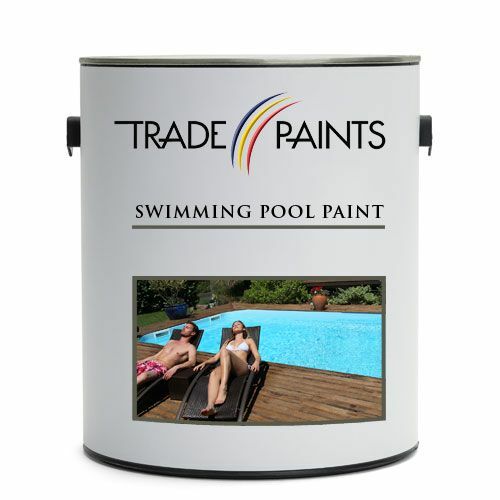 Swimming Pool Paint is solvent based chlorinated rubber resin, satin finished coating for the decoration and protection of concrete swimming pools and concrete paddling pools. Our Swimming Pool Paint offers good resistance to chemicals used in swimming pools due to a special resin added during manufacturing. 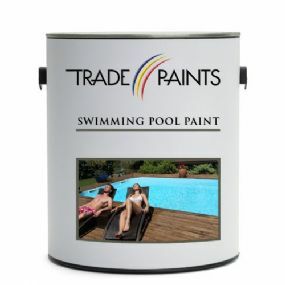 Swimming Pool Paint may be applied to wood, metal, plaster, brick, masonry, GRP.